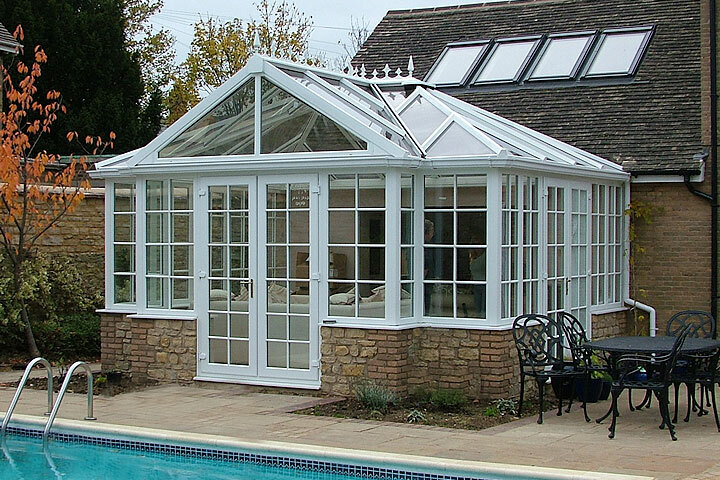 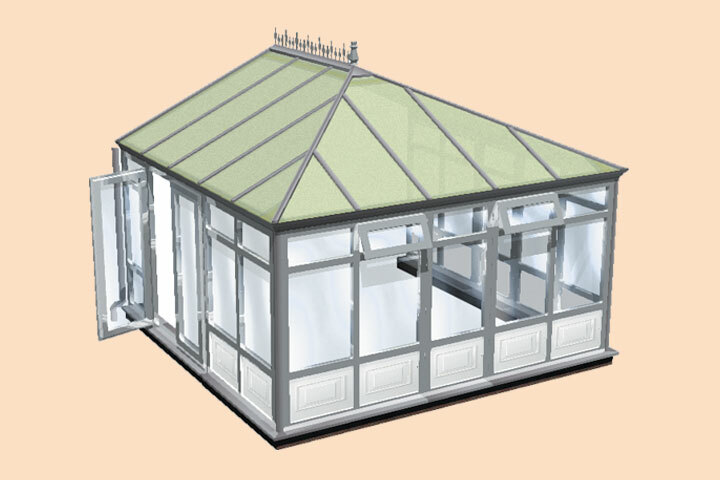 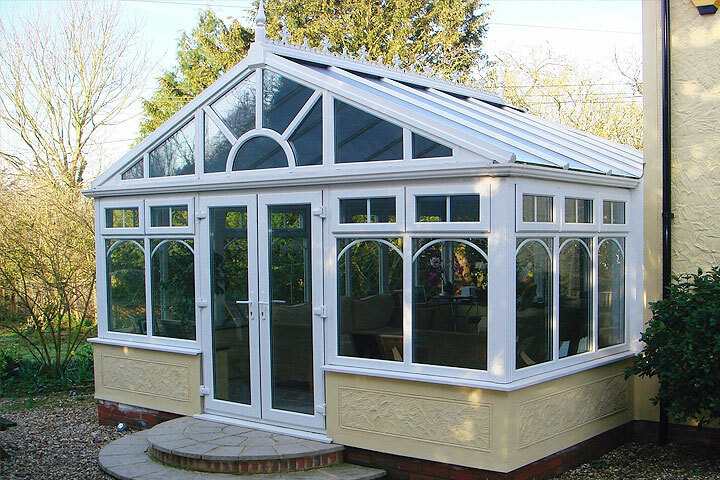 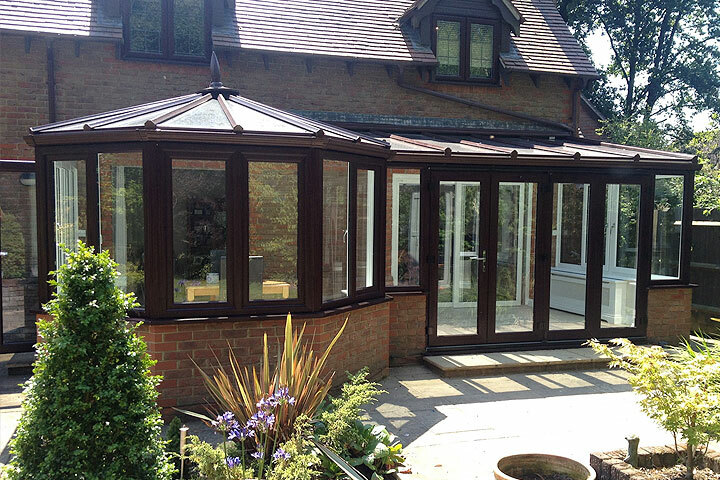 From traditional to contemporary, woodgrained or coloured, small or large – PVCU Services will tailor a Conservatory to suit your budget and requirements. 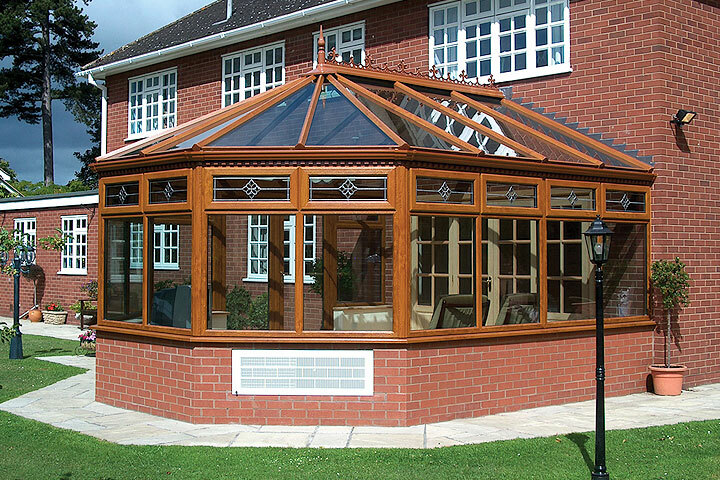 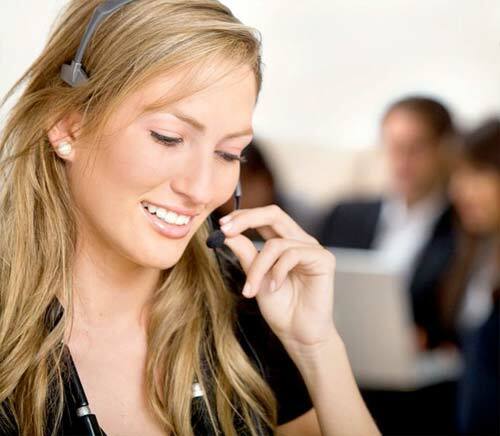 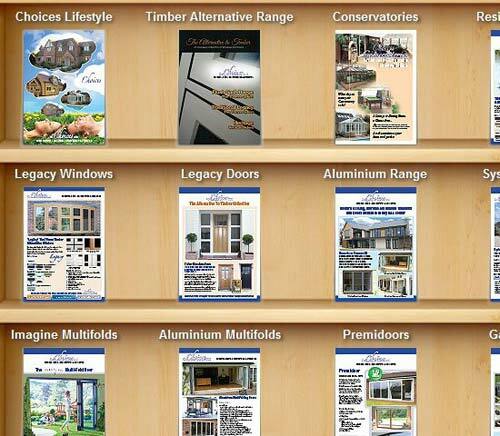 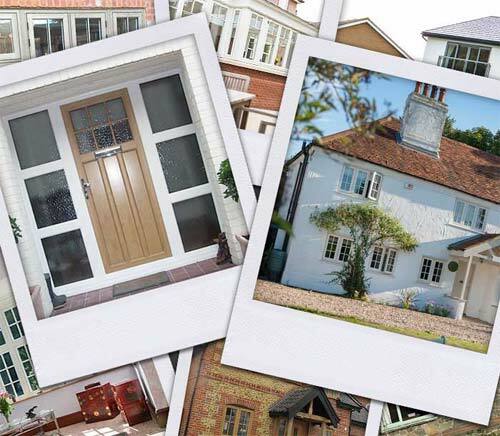 'Choices' Conservatories from PVCU Services are available in different shapes and sizes. 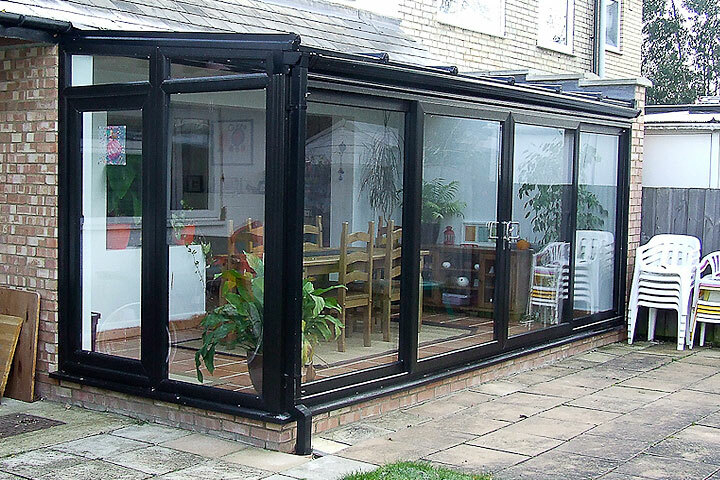 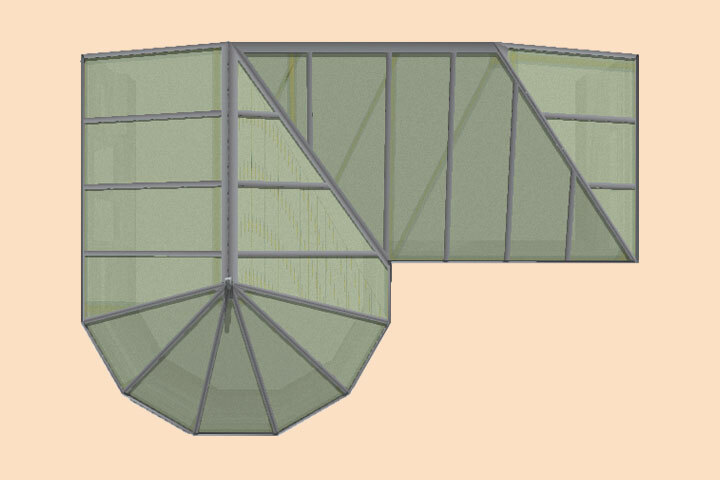 Whichever one you choose depends on the space you have and how you intend on using your conservatory for. 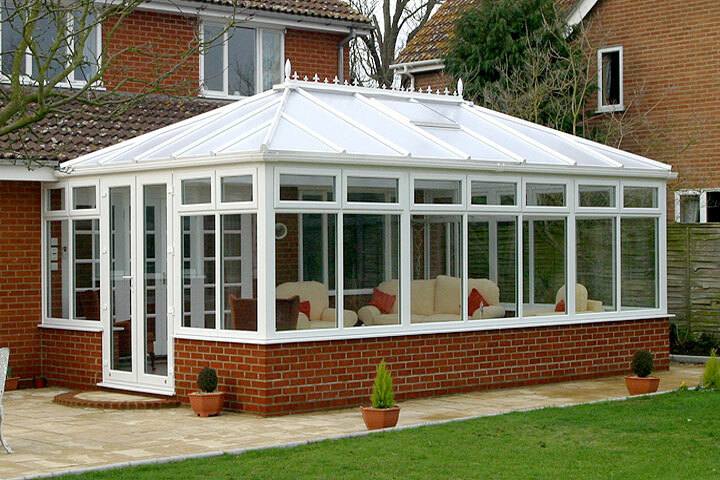 All 'Choices' conservatories from PVCU Services are available in a range of frame styles to suit your requirements, from full height glass with panels, to the ever popular dwarf brick wall option. 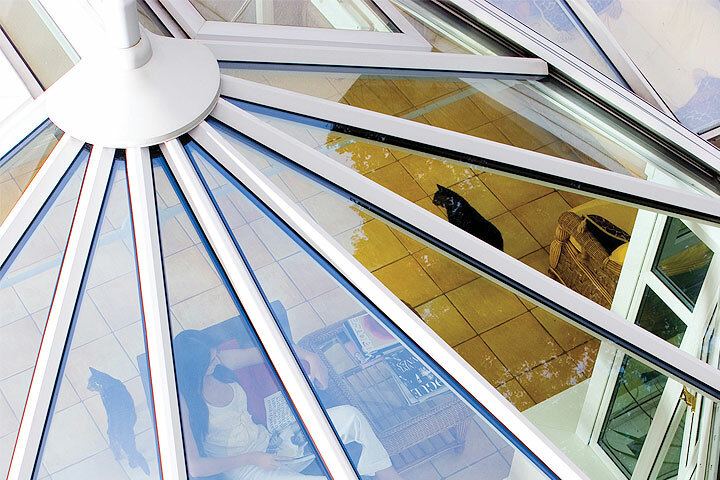 Popular upgrades at PVCU Services include enhanced roof with solar control, which increases energy efficiency from heat loss and heat gain, self cleaning glass and enhanced noise reduction.